A donor’s race does not have a significant effect on the amount given to charity, when taking income and other factors into account.When factors known to affect giving (such as wealth, income, and education) are taken into consideration, and giving is measured as a percentage of income, race does not appear to affect the amounts that households donate. 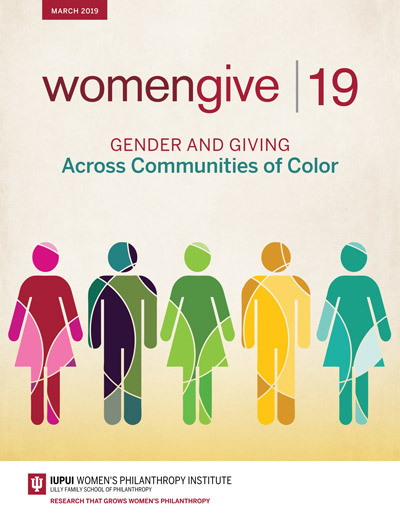 Overall gender differences in giving appear consistent across racial groups. For all groups, single women are more likely than single men to give to charity; married and cohabiting couples are more likely than either single men or single women to give to charity. Formal volunteering shows greater racial and ethnic gaps. Communities of color appear to be less engaged in formal volunteering. Other research has shown that informal volunteering rates (giving time, but not via a formal program or organization) are higher in communities of color.